UPDATE: Nine Inch Nails Announce New LP 'Bad Witch' And Reveal Fall North American Tour - GENRE IS DEAD! 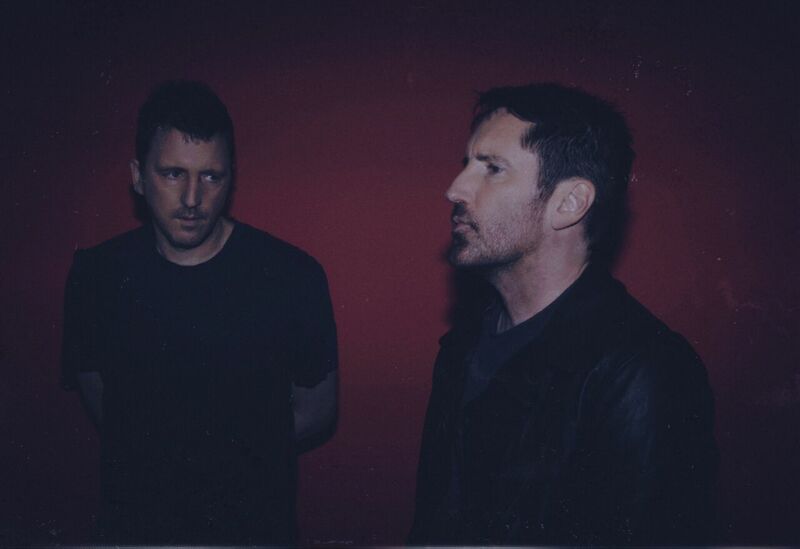 Nine Inch Nails have announced the release of the last LP in their trilogy, Bad Witch, out June 22. This release will be the final part of their trilogy, which includes 2016’s Not the Actual Events and 2017’s Add Violence. Pre-orders for the LP are live and available in all formats, including a limited edition merch bundle. Grab your copy here and check out the tracklisting below. In addition, the band also announced dates for their fall North American tour. Shows kick off September 13 in Phoenix, AZ and will wrap up with the four-night stint at L.A.’s Palladium on December 7, 8, 11, and 12. They’re bringing the Jesus and Mary Chain as their special guests. UPDATE: Tickets for the Cold and Black and Infinite tour go on sale online Thursday, May 24. Click here for more details. To make sure tickets go to the fans and not resellers, NIN are selling tickets in person during “The Physical World” presale events on May 19 at each venue’s box office. During this event, all seats will be available to buy in person on a first come first serve basis. Each fan will be able to buy four tickets. After the event, any remaining tickets will be available to purchase online. For more details check out the NIN website. Check out all the dates below. A rep confirms ‘Bad Witch’ is considered an album not an EP even though it’s part of their ongoing trilogy. Pingback:Watch Nine Inch Nails' Intense Stage Show With 'Ahead Of Ourselves' Video - GENRE IS DEAD!